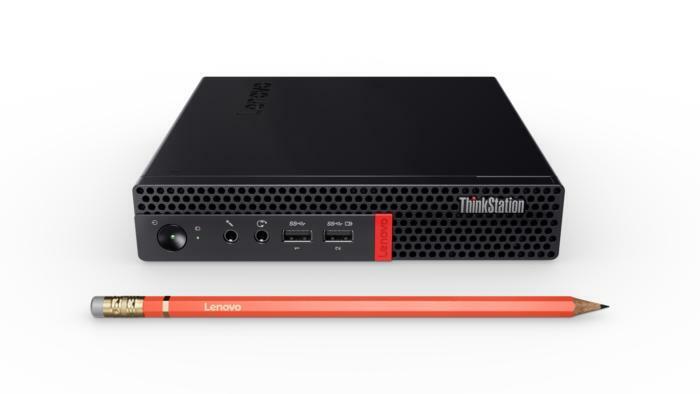 Windows users who work in tight spaces and looking for a small form factor workstation with multiple display ports and solid processing power have a new contender to check out: the new ThinkStation P320 Tiny. 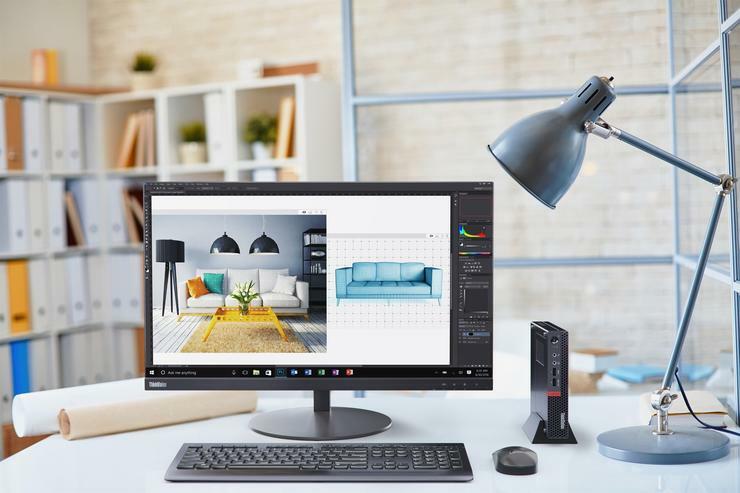 The U.S. government uses the same definition for workstations andÂ for non-government users, software certifications mean that you can run CAD and CAM programs, for example, without worrying about crashing, Cohen noted. That's important if you're working on a complex design. At 2.9 pounds, the Tiny weighs about as much as a MacBook Air, though since it is not a mobile workstation, its weight, while impressive,Â is not a huge consideration.